Over 10 million people in the UK suffer from headaches. Experts have suggested there are over 300 different types of headache. More and more we are seeing the evidence for tension headaches, as well as ‘cervicogenic’ headaches arising from the neck and traveling into the head as a common cause. Physiotherapy has been shown to dramatically reduce both of these types of headache by using a variety of manual therapy, exercises and, when appropriate acupuncture as recommended in the current NICE guidelines. 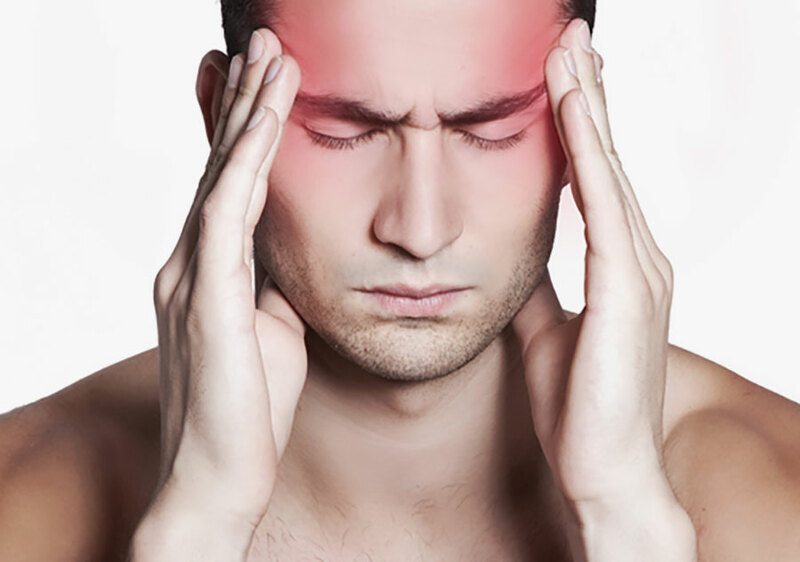 Getting to the bottom of the cause of the headache is quite tricky, however, when it is musculoskeletal in nature such as a tension or cervicogenic headache, treatment can be quick to work. Treatment involves manual therapy to the joints and soft tissue, exercises, and ultimately long term results are reached with lifestyle changes such as increasing exercise, altering postures and work space positions etc. 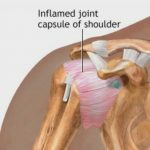 There are many things that can cause these headaches that your physiotherapist will identify, such as disc issues, whiplash, nerve impingement, facet joint dysfunction and other issues with the joints or soft tissue. 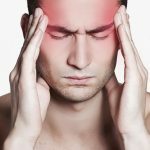 It is commonly over looked that specialist physiotherapy intervention can play a big part in the treatment of headaches, and so often people assume its related to foods etc. and manage symptoms with medication. 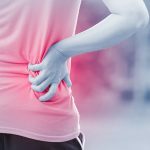 Your physiotherapist will be able to assess within the first session if it is indeed a musculoskeletal issue rather than any of the other multiple reasons and provide you with an estimated recovery timeframe and management plan. If you feel you’d like to talk to a physiotherapist about your headaches to see if treatment would be appropriate, then please call 07935 533151 for a free telephone triage.